This year’s Alternative Burns Night Fundraiser has raised £12,650.00 for our chosen charities, Seamab and Global Action Nepal! 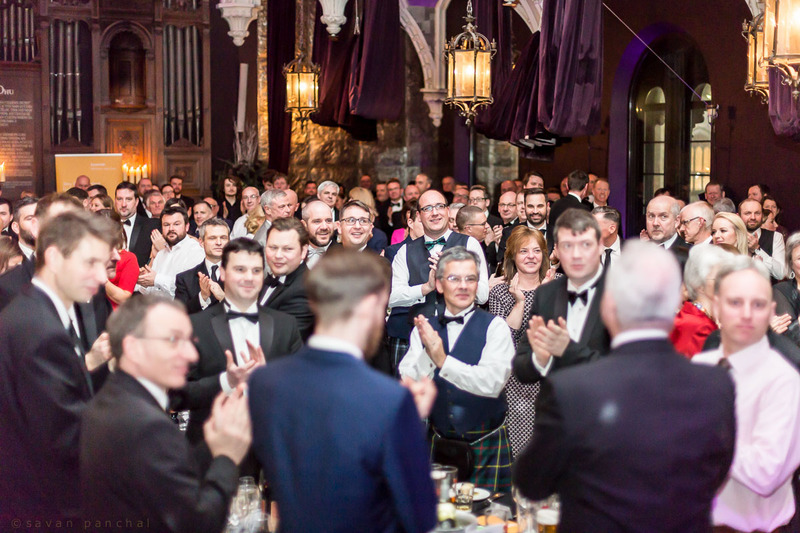 We celebrated with 200 other industry professionals, filling one of the best ceilidh venues in Edinburgh, the Ghillie Dhu. After a traditional Burns Supper (with a Nepalese twist), our compere, the hilarious Des Clarke took to the stage to host our raffle and charity auction. 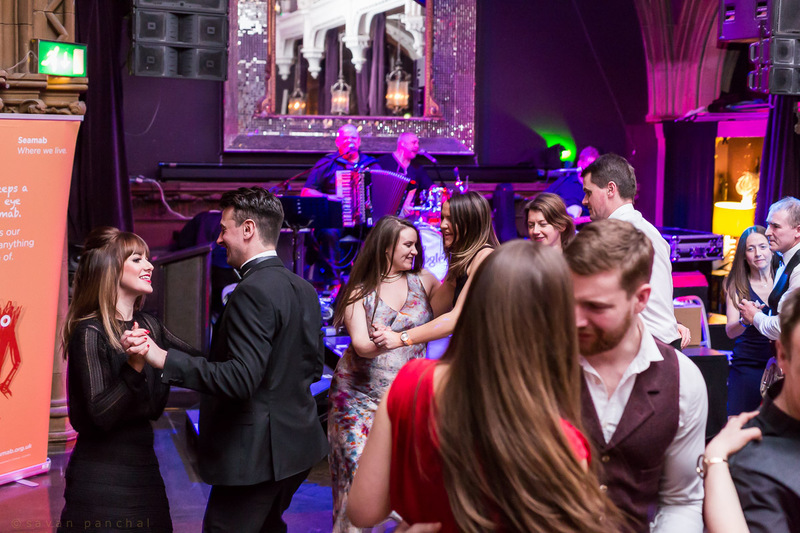 With a brilliant collection of donated prizes including 5 star holidays, spa breaks and group experience days, our guests bid generously, before concluding the evening with a ceilidh. As well as a great opportunity to celebrate Burns Night with our friends and colleagues, we celebrated our partnership with Seamab and Global Action Nepal. These two educational charities provide opportunity and hope for children in two very different parts of the world. 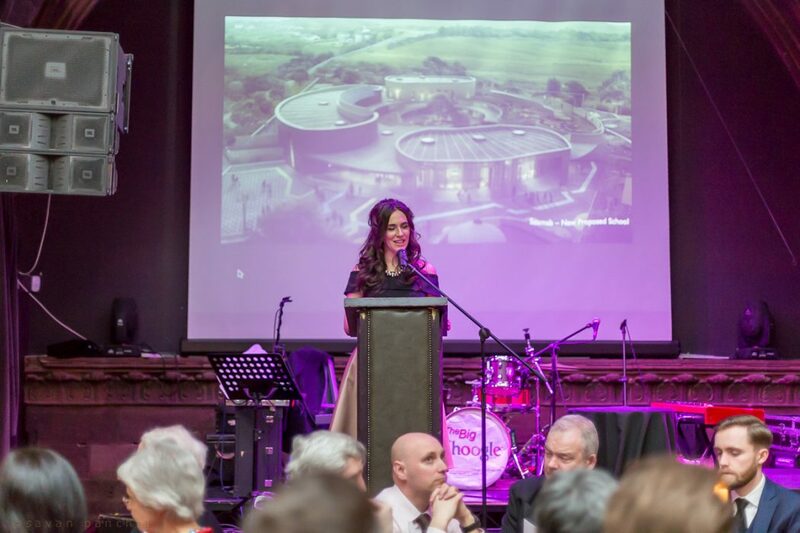 Over the past year, we have been donating our time and skills – along with project managers and cost consultants, Thomson Gray, engineers, Ramboll and landscape architects, Harrison Stevens – to develop a masterplan strategy and design for a new school for Seamab. In addition to this, our Director, Diana Borland went out to Nepal in May 2017 to devise a strategy for the design of a new training centre for Global Action Nepal in Kathmandu. Please follow the links above to read more about our pro bono projects with Seamab and Global Action Nepal.